Tempesta is a blend of craftsmanship and high technology. 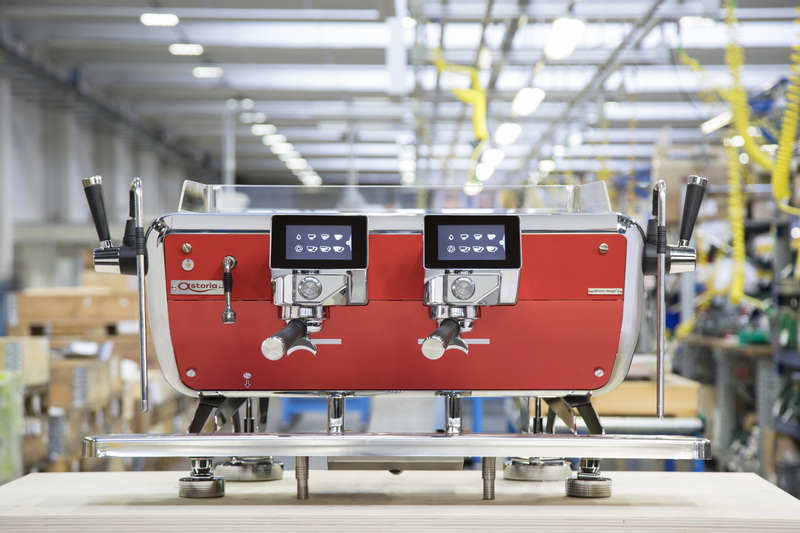 Thanks to Tempesta, baristas are free to express themselves and explore their capacity for experimentation through simple and comfortable actions. Tempesta is research on values ​​that have been lost over time but re-emerged thanks to a new cultural and artisanal approach, which spread rapidly in the world. The coffee dispensed is at the center of every care. Baristas’ gestures the protagonists on stage and have a highly symbolic value. 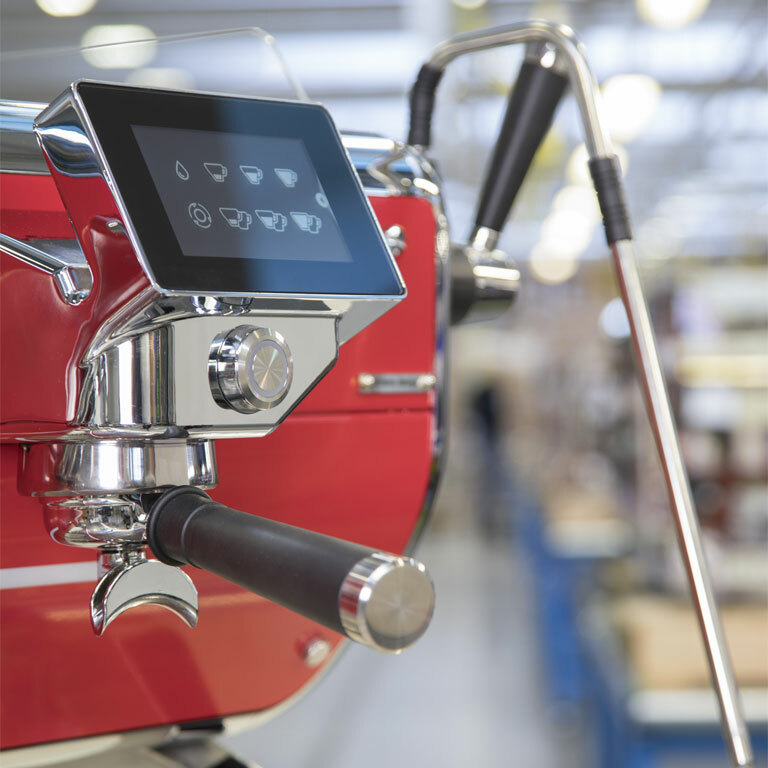 The relationship between those who operate the machine and who savor coffee is revolutionized: the barista who has chosen coffee beans, roasting and brewing with an almost maniacal dedication can offer ritual preparation and storytelling. 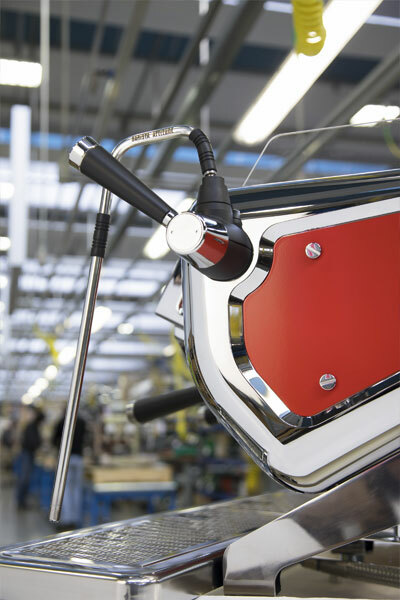 The side/rear panel is mechanically connected by screws embedded in the frame; the removal of side panels is simplified, which makes access to the Tempesta’s internal parts easier. The electronic control unit can be accessed by removing the left panel. need to remove parts from the rear. guaranteed by a second heating spout which dissolves any condensation. two open steam wands, without any yield loss and with full pressure control. 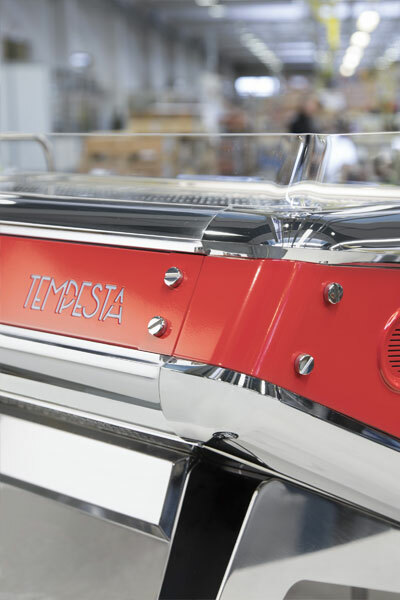 Ergonomics and balance make Tempesta’s filter holders the perfect companion of every barista. appropriate level. 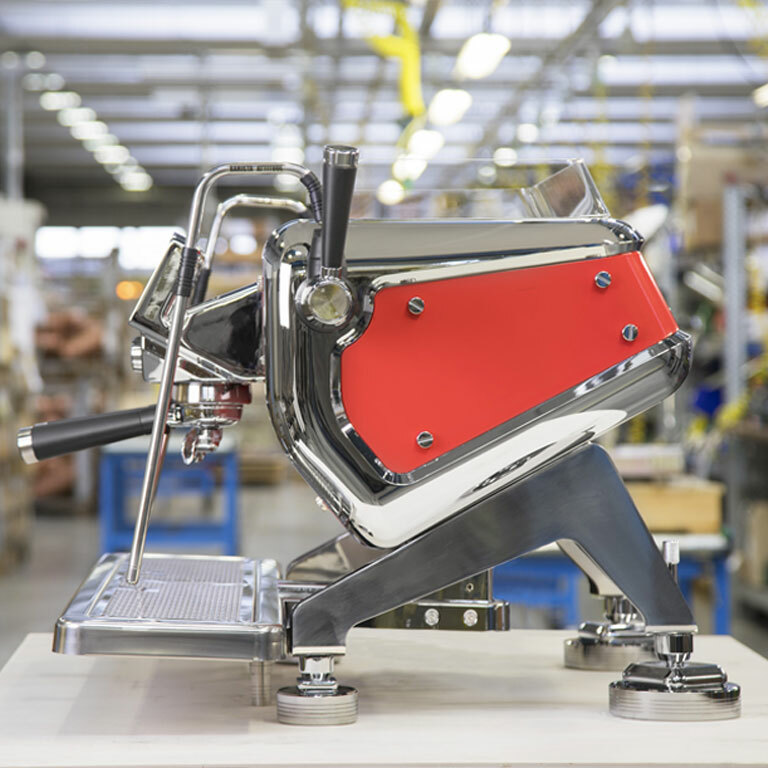 Ordinary cleaning operations are also more fluid and homogeneous thanks to the machine’s rounded shape, while washing is made easy by two slider lanes that allow the insertion and the frontal extraction of the drip tray. a result, cables and hoses are directly connected to the hole on the counter, avoiding the exposure of cables typical of raised machines. The structure also includes two lateral holes for the passage and insertion of the grinders’ power feed. 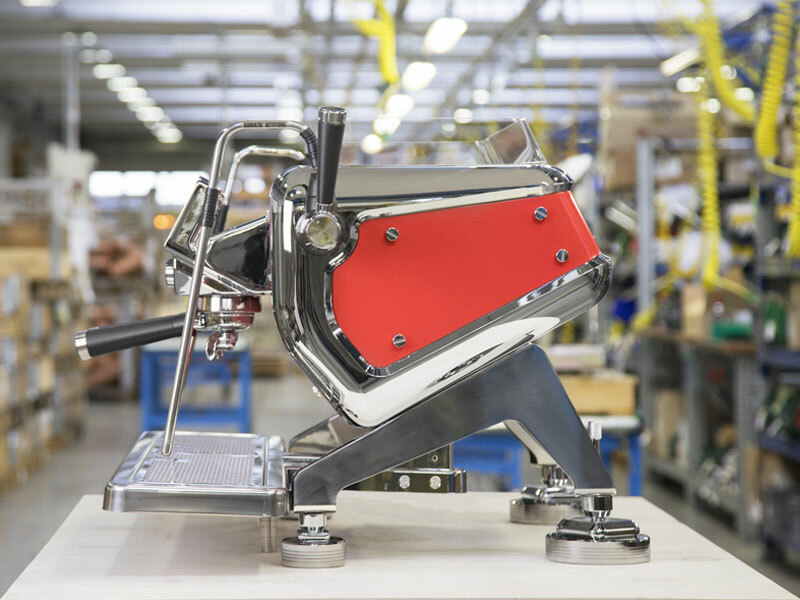 The feet are made of polished stainless steel, and fitted with single (10mm) front and rear adjustment to ensure that Tempesta perfectly rests on the counter. crankcase for maintenance work on it and on the display. 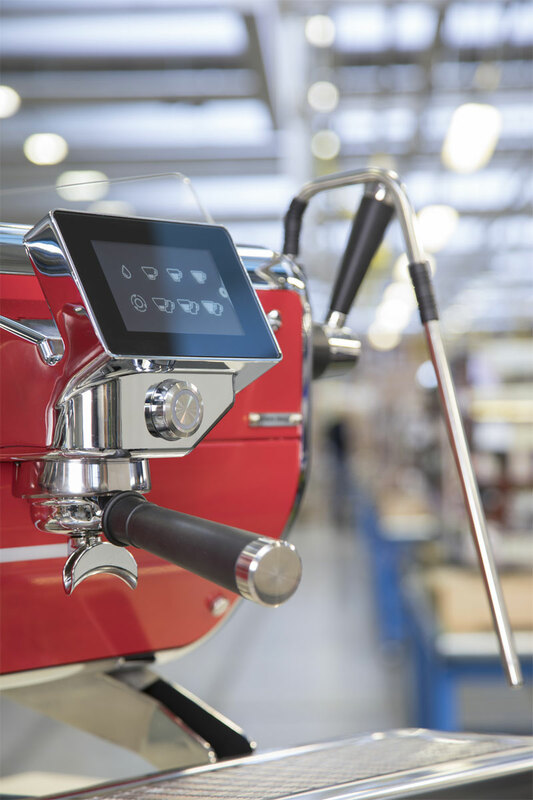 To make Tempesta usable under any light condition and ensure that coffee is optimally viewed inside the cup, the work counter features LED lights, whose intensity can be adjusted from the display directly by the user. 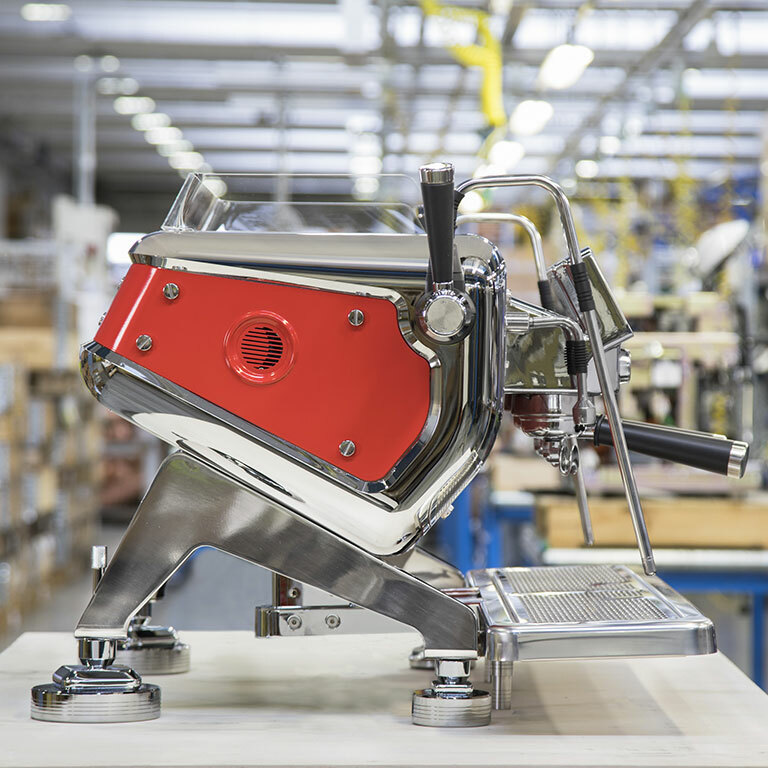 Tempesta is equipped with the SB (Steam Boost) option, which can be activated by the technician during installation or is available in the Extreme Steam Boost version, which can maximize the efficiency of steam production, as needed. 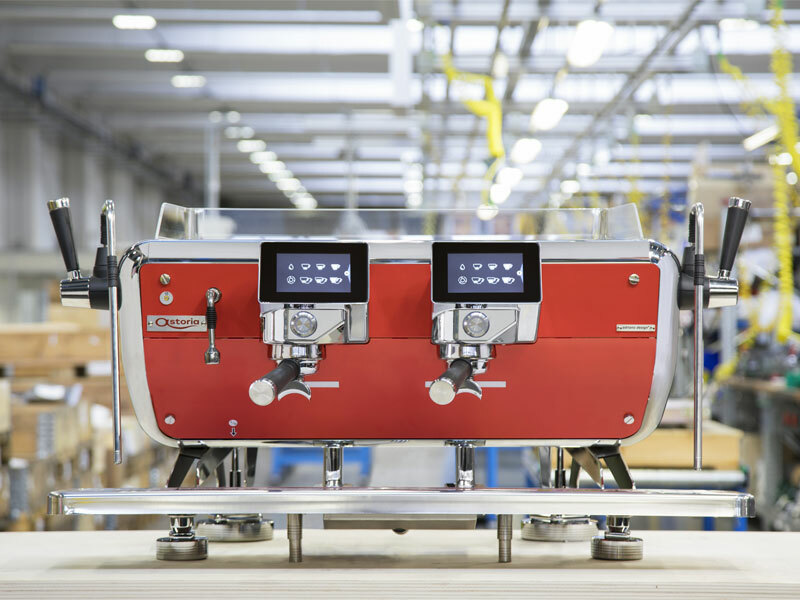 SB increases steam production by activating the heating units even during high-volume espresso making (alternating power between service and coffee heating units). 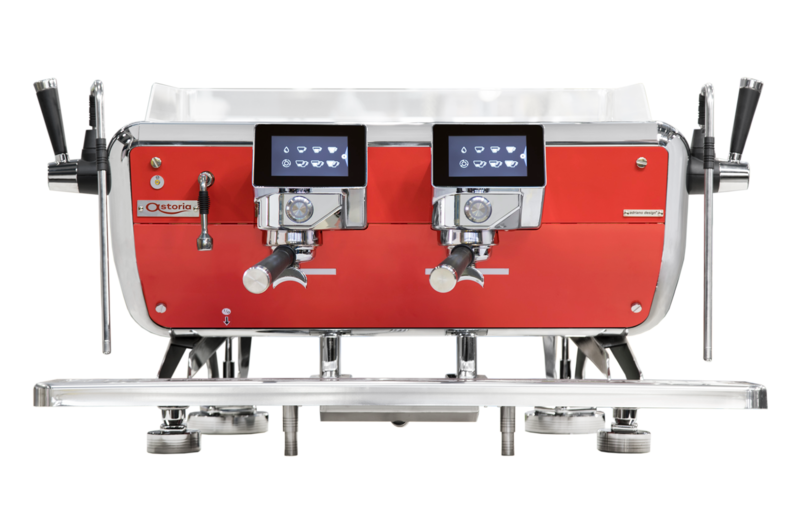 In the ESB version, however, steam production is maximum, all heating units on Tempesta can be activated at the same time, minimizing the recovery time of the machine (maximum absorbed power for 2GR 5800/6315 W/h and 3GR 7333/7985 W/h). to traditional coffee machines. 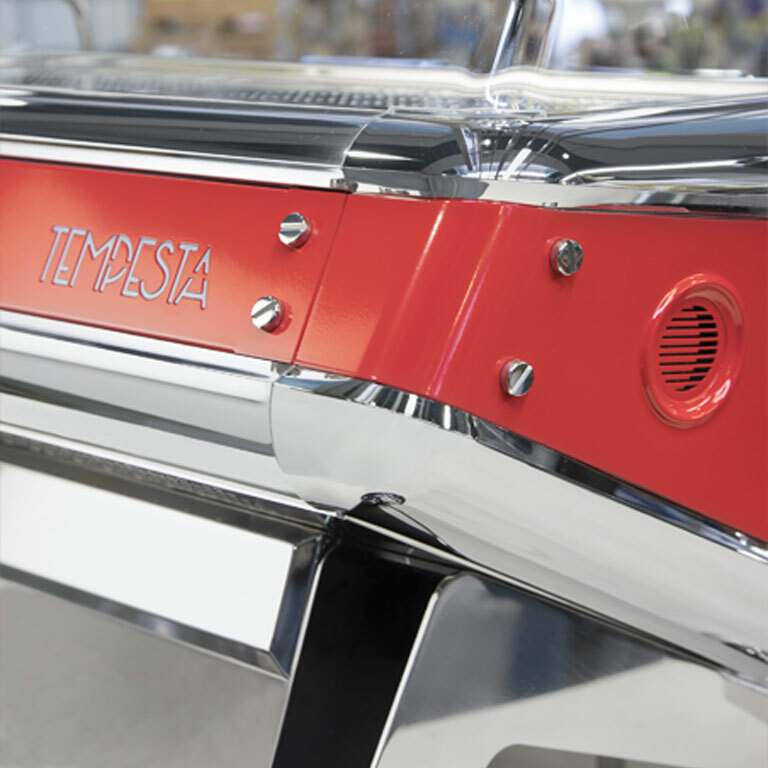 Thanks to innovative software that manages the standby automatic system during breaks, nighttime energy-saving function and intelligent temperature regulation, Tempesta distributes power only where and when needed. 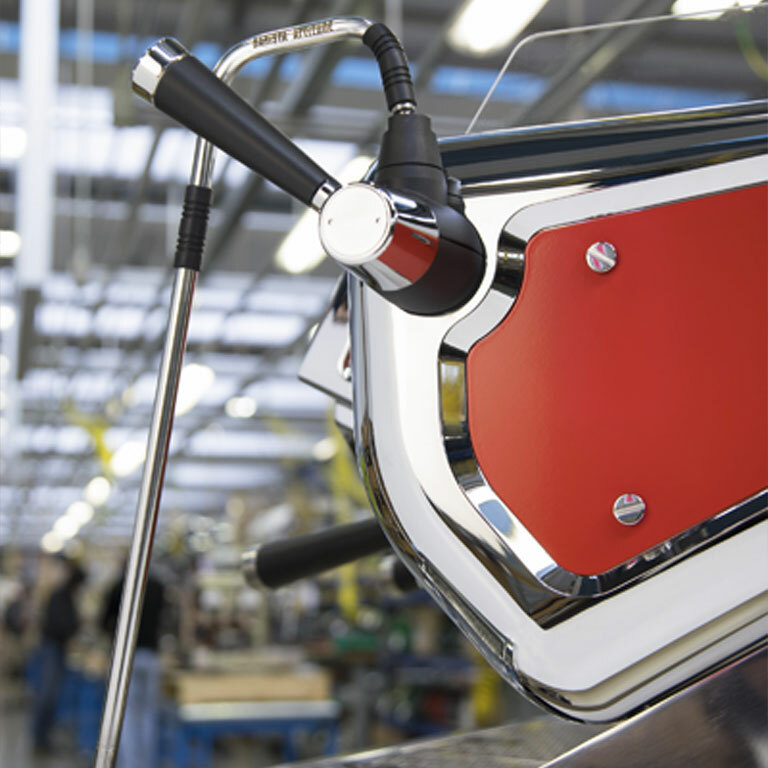 In addition, Tempesta automatically puts one or more groups into standby mode when the workload decreases, reverting to full-time mode as warranted by circumstances.